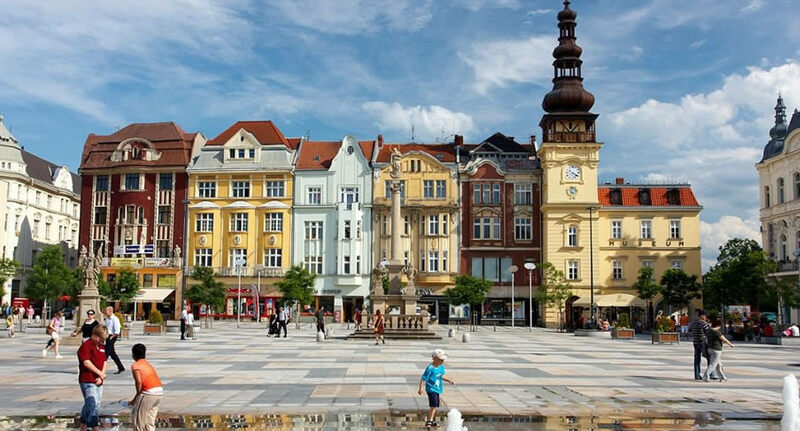 The best way to explore one of the most beautiful cities in Eastern Europe in Czech Republic is by car, and NU Car Rentals Airport Rent A Car Agency has great deals on car rental in Ostrava, Czech Republic. NÜ Car Rentals also has a car hire location in Brno, Czech Republic. Ostrava is the Czech Republic's third city, known historically for heavy industry thanks to its large coal deposits. In Landek Park here the carbon even pushes up through the topsoil, and there’s evidence of human coal use going back 25,000 years. In modern times this turned the city into an industrial heartland, and it’s still a city that takes great pride in its mining heritage. Ostrava will hit the spot for people who want authentic industrial tourism, being home to two mining attractions, as well as the Vitkovice area, which combines a colliery with metal-works in an ensemble that is unlike anything else in the Europe. NÜ Car Rentals has rates, exclusive discounts, and the cheapest deals to fit any budget in Ostrava. Get great deals on European car rentals with NÜ Car Rentals Company based at Ostrava Airport. Book your NÜ Car Rental today!